If you’ve been to a public relations conference, media panel, or industry event recently, you may be frustrated by what you’re hearing: The same old, same old PR tips. You know, those PR 101 pieces of advice you’ve likely heard regurgitated thousands of times throughout your communications career, whether you’re an industry vet or recent grad. 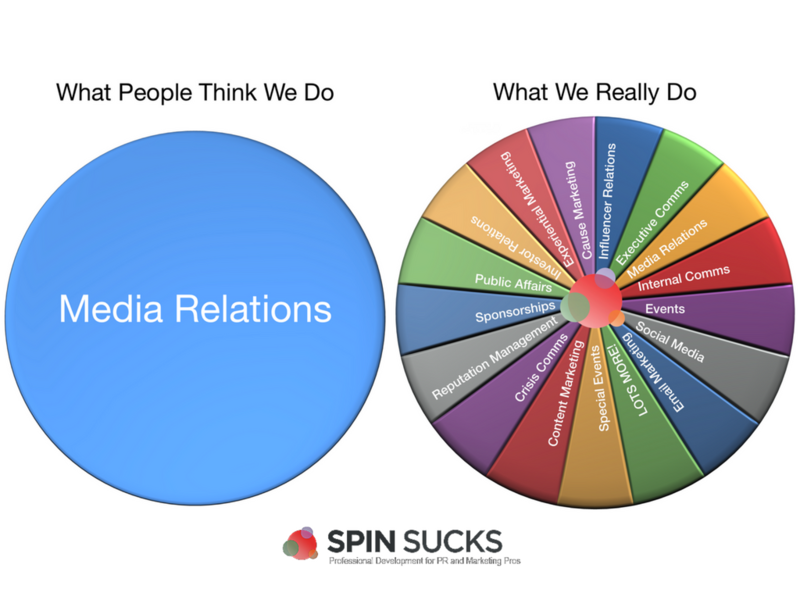 At its core though, media relations is simple. It’s about making a journalist’s life easier by providing them everything they could possibly need to complete a story, with as little back and forth as possible. While some media relations best practices may seem elementary, PR really isn’t all that complicated. 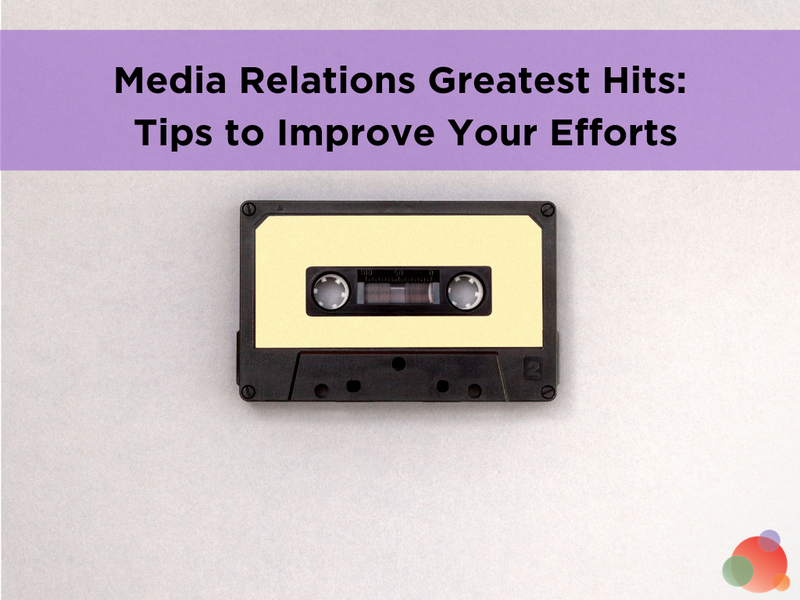 However, there are creative ways to take these PR 101 tips to the next level (PR 201, if you will) to be more effective in your media relations efforts to drive results for your company or clients. It should go without saying that you should absolutely know the media outlet you’re pitching. You should also pitch the correct journalist based on their beat, interests, and similar topics they’ve covered in the past. To take this basic PR tip to the next level, develop a personal relationship with the journalist. Read their work regularly, leave comments on their stories, start a conversation on Twitter. If the journalist is local, see if they have the time to meet for coffee to get to know one another face-top-face. Instead, share the idea with them as a friendly note because you know what you’re sending them fits into their niche or interests. Despite hearing it a thousand times, journalists still must receive pitches with attachments. To avoid sending attachments, but still entice a journalist with your amazing hi-res photography or video, consider this: Place all images or large files accompanying your pitch into a Dropbox folder. Make life even easier for the person you’re pitching by detailing photo credit in a photo’s file name and including a word document with photo captions in the folder. Simply share the link to the Dropbox folder within your pitch. This way, the journalist has literally everything they need to complete their story AND you haven’t clogged their inbox with large files or even worse, ended up in their spam folder. The news release, in the spray and pray fashion, is dead (though you wouldn’t know it by looking at my inbox). If you’re practicing basic media relations, you probably are still sending a news release to hundreds of journalists…without much success. There’s still a lot of controversy around the effectiveness of the news release as a pitching tool, but the fact of the matter is some journalists like them, and others hate them. The obvious tip here would be to learn which of the journalists you pitch prefer them and which don’t. If that isn’t possible, start your email with a clever pitch that provides the backbone and main idea for the story. Paste the news release at the end of your pitch or, to keep your email even shorter and easy to consume, include it in that Dropbox folder we discussed above. 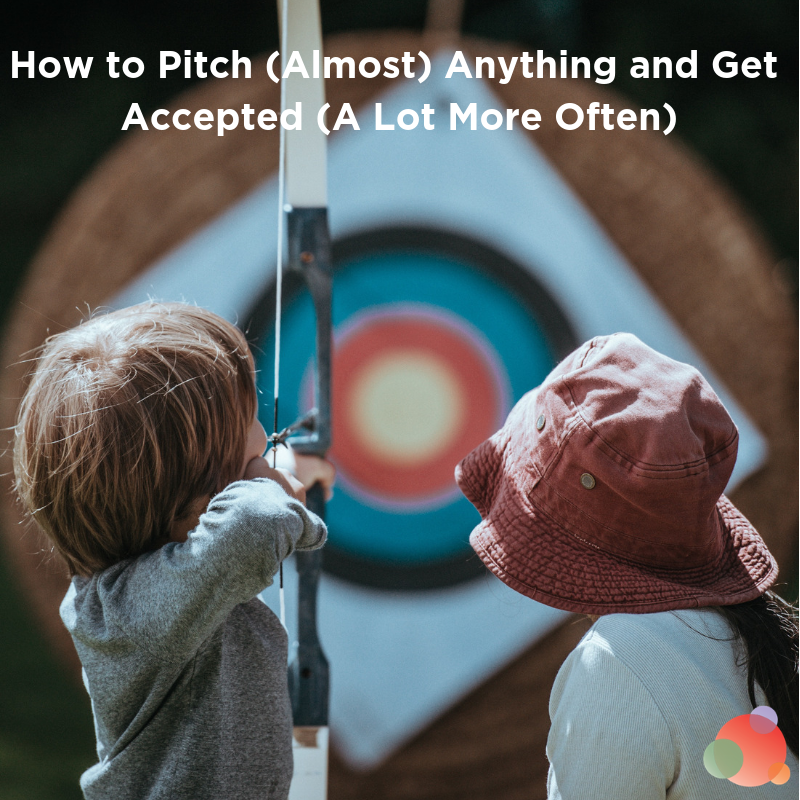 That way, it’s there if the journalist wants or needs it, but they aren’t distracted or put off by a super long email and are immediately drawn in by your creative, well-crafted, and personalized pitch. What are some other PR 101 tips that can be taken to the next level? Share your ideas in the comments! 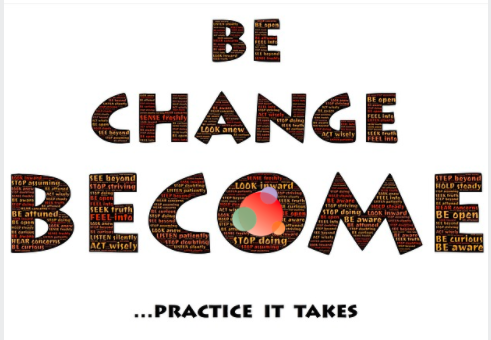 Jessica Lawlor is a communications professional, writer, personal branding expert and speaker in the Philadelphia area. After six years in the corporate PR world, Jessica left her job to run her own communications agency, blog/brand and teach yoga. 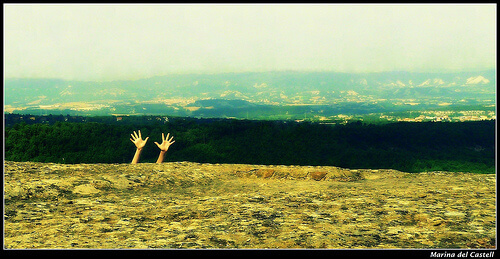 She blogs at JessicaLawlor.com about getting gutsy: stepping outside your comfort zone to reach your goals and live a life that makes you truly happy. Jessica is documenting her step-by-step journey to Becoming CEO on her blog.